Needless to say, the higher the quality, the better results you’ll get from your plane. Searching for the most efficient portable battery pack on the market for the cheapest price? Is your aircraft craving a more sufficient source of power than the current power supply that you have? This guide will showcase how you can go about saving the most money when it comes to aviation power supplies. Purchasing aviation products at a store isn’t like shopping for clothes. The deals aren’t as bountiful as your local department store and you’re less likely to find many sales (unless the business is liquidating). Furthermore, you’ll want to find a high-grade power supply to ensure that you’re not putting yourself and your aircraft in danger. Many companies tend to have sales during the major holidays and at the end of the year. If you don’t need a 24 volt power supply for example, right now, wait it out until the next major holiday. Most of the time you’ll save at least 5% at the minimum all the way up to 50%. Don’t let the pictures and descriptions fool you. Many businesses write some intriguing content in order to profit off of you. And in return, you’re investing in a cheaply made power supplies. 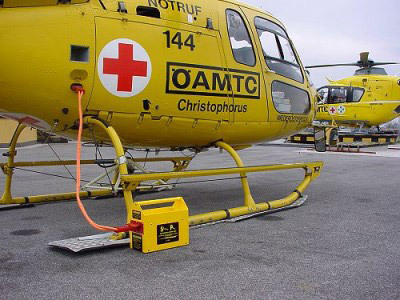 In order to maximize your aircraft’s efficiency, you’ll need to buy high quality 28 volt power supplies to make it happen. Never settle for less, you might end up having to find some new parts for your plane in the near future. This entry was posted in Technology and tagged aircraft power supply. Bookmark the permalink.